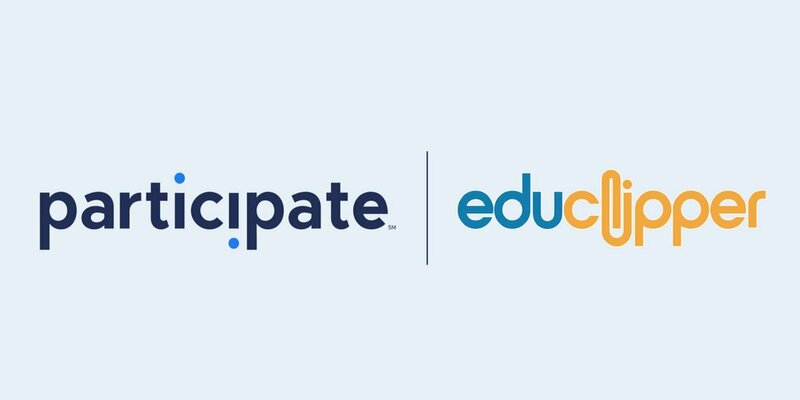 Last fall, eduClipper was acquired by Participate. Participate partners with organizations and school districts to build compelling online Communities of Practice. These communities provide practical trainings and tools across a variety of topics that can be immediately integrated into classrooms. With a Participate account you can still collect and store resources, just like before...plus, connect with other educators to learn together. Looking to learn a little more? Explore our blog!